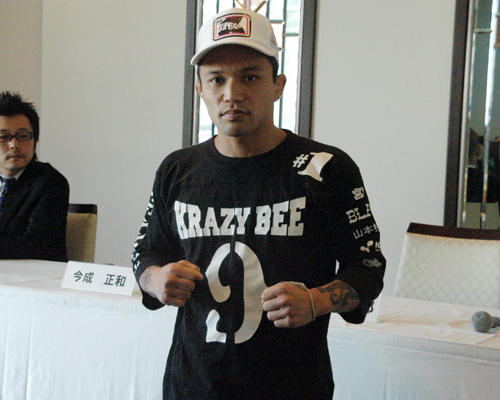 Kid Yamamoto turned into 32 years old. His family gave him 2 dvds..
Caol Uno announced that he started a new project, "29+1" in collaboration with "Kinnikuman" which was a popular manga in Japan. Uno created his own eraser figure. He plans to create clothes and accessories of "29+1" and sell at www.uno-caol-showten.com. 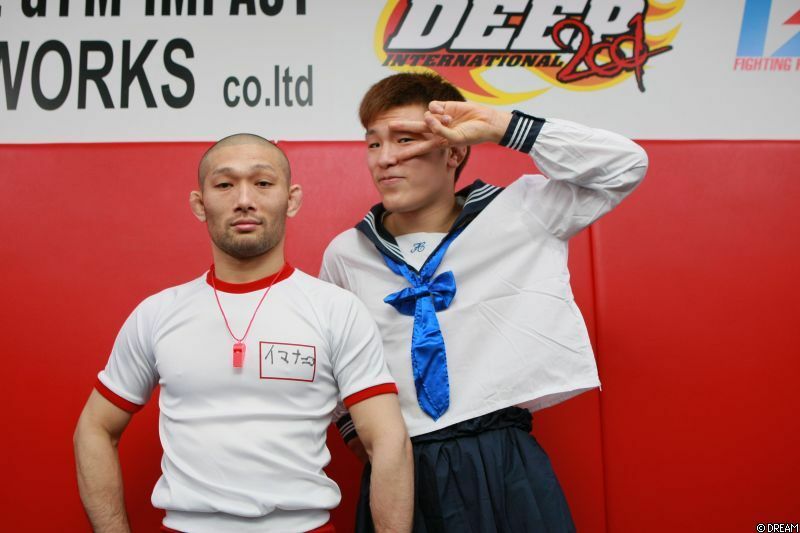 Shina Aoki and Masakazu Imanari trained wearing costumes on March 2. Your donations are appreciated, thank you for reading my blog.